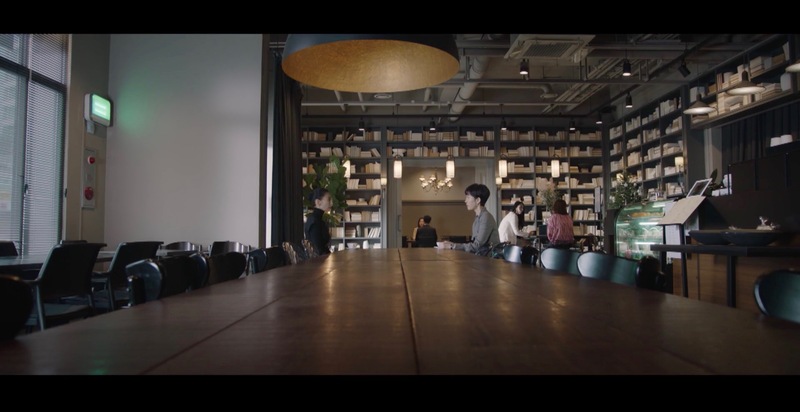 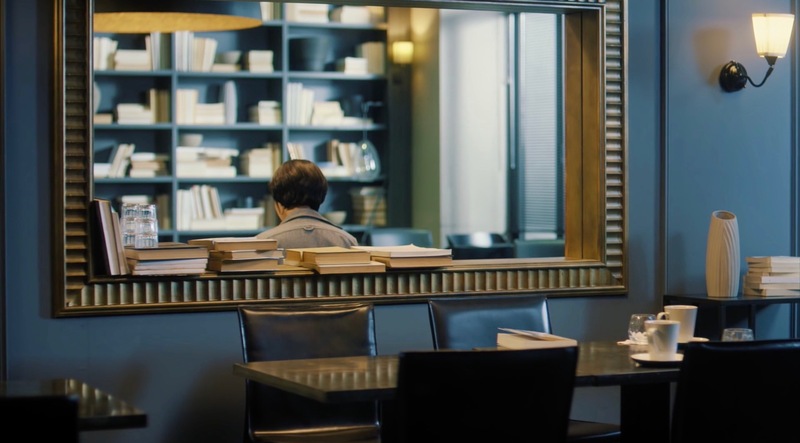 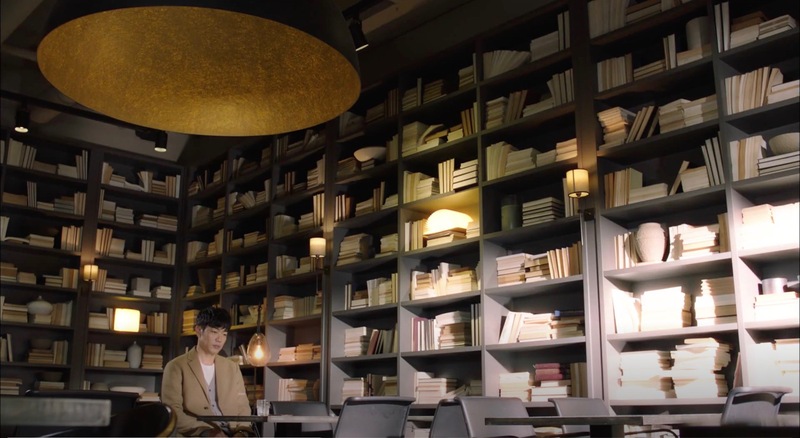 This is Han Seo-jin (Yum Jung-Ah) and teacher Kim Joo-young’s (Kim Seo-hyung) meeting place in SKY Castle (SKY 캐슬) (JTBC, 2018-19). 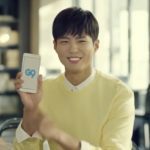 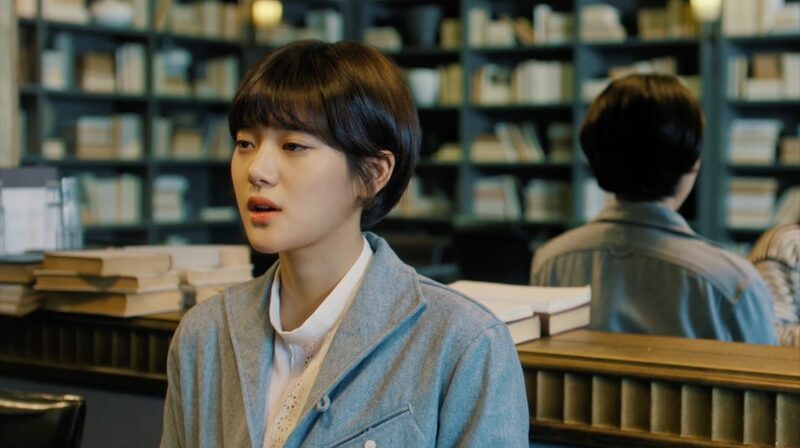 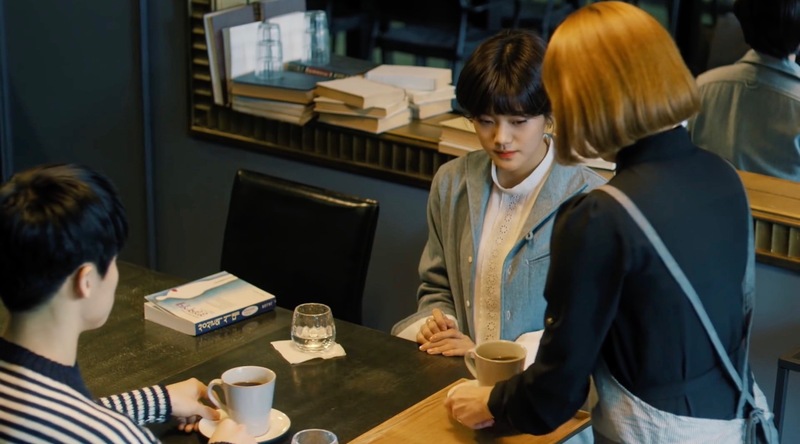 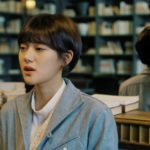 They meet up here in episode 9 and 11 to plan Kang Ye-seo’s (Kim Hye-yoon) success. 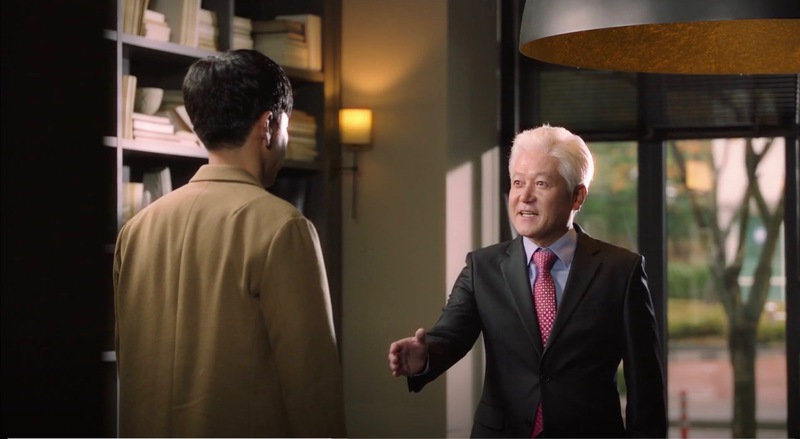 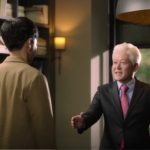 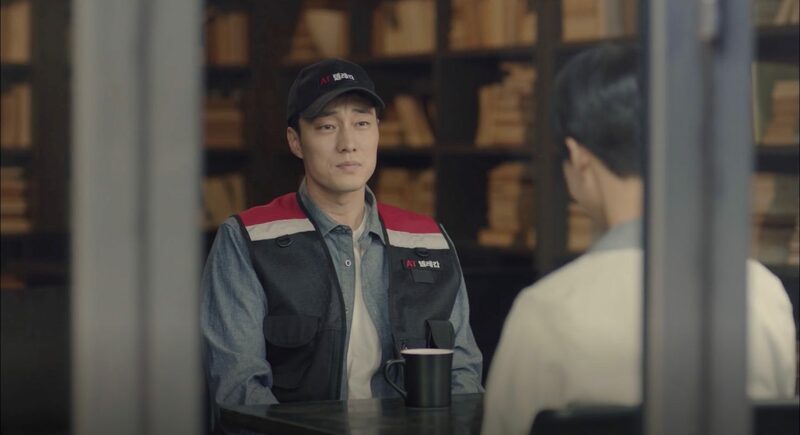 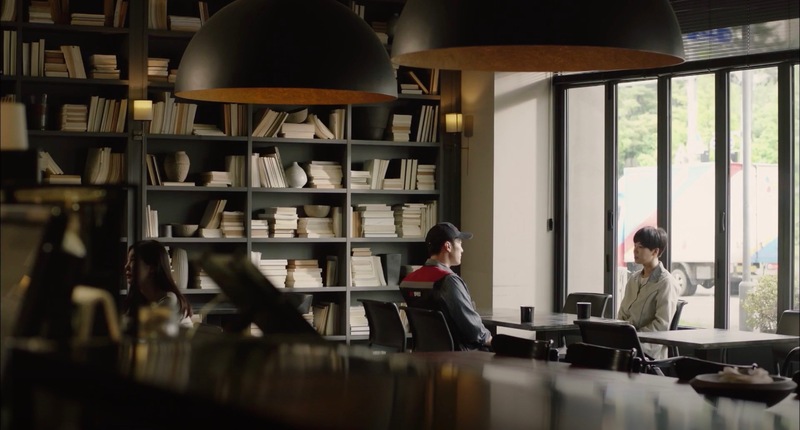 Kim Bon (So Ji-sub) and his former NIS colleague Yoo Ji-yeon (Im Se-mi) meet up here in episode 5 of Terius Behind Me (내 뒤에 테리우스) (MBC, 2018) to discuss NIS matters after having met coincidently at a suspect’s home. 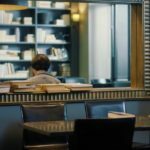 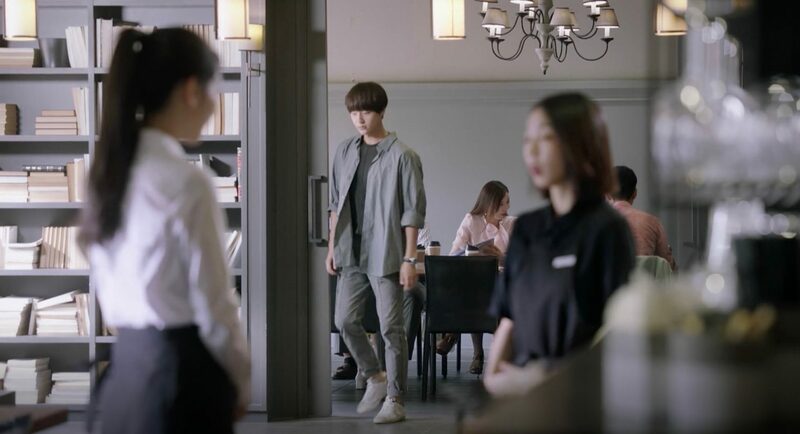 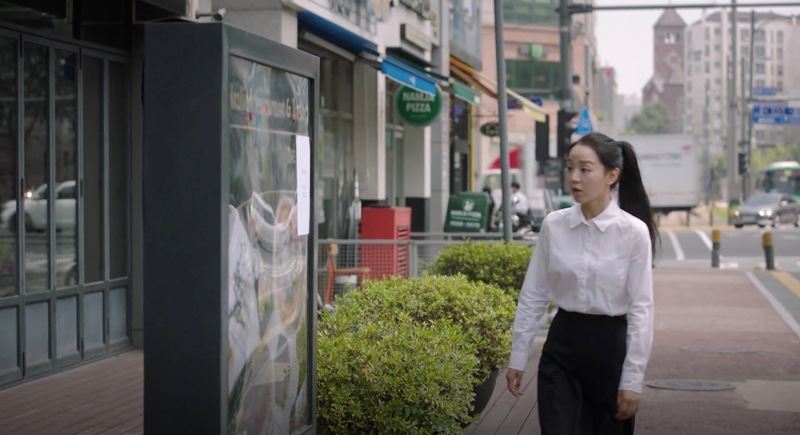 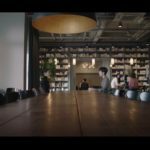 This restaurant is looking for part-timers and Woo Seo-ri (Shin Hye-Sun) presents herself in episode 5 of Still 17 / Thirty But Seventeen / 30 But 17 (서른이지만 열일곱입니다) (SBS, 2018) only to get rejected because of her age while Gong Woo-jin (Yang Se-Jong) who has a work meeting here sees everything without Seo-ri noticing. 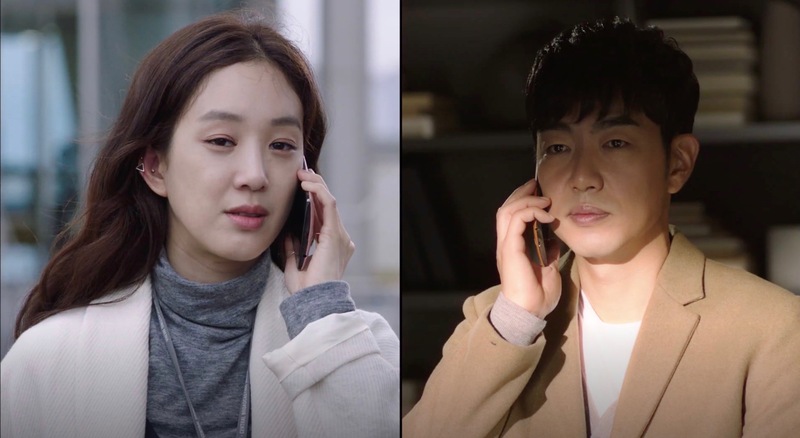 Kang Suk-joon (Lee Jong-Hyuk) meets Ko Jung Hyun from Channel Korea here in episode 8 of Bubblegum/Bubble Gum (풍선껌) (tvN, 2015). 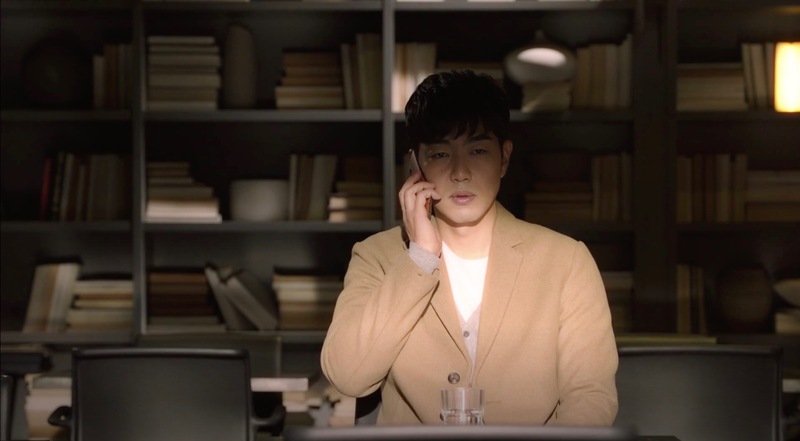 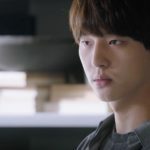 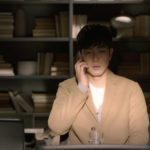 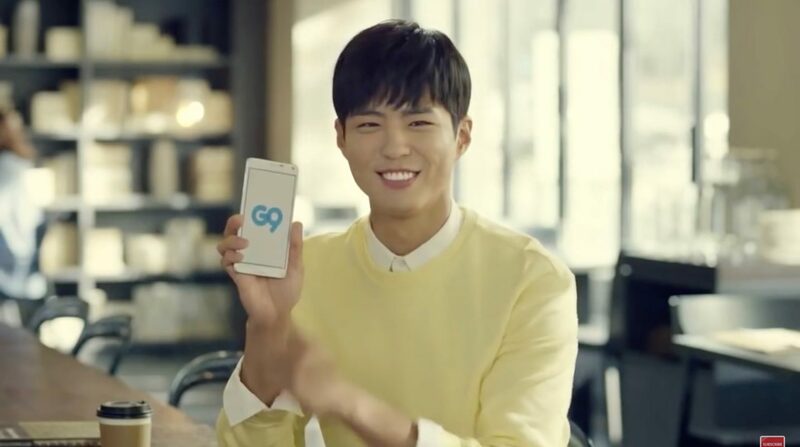 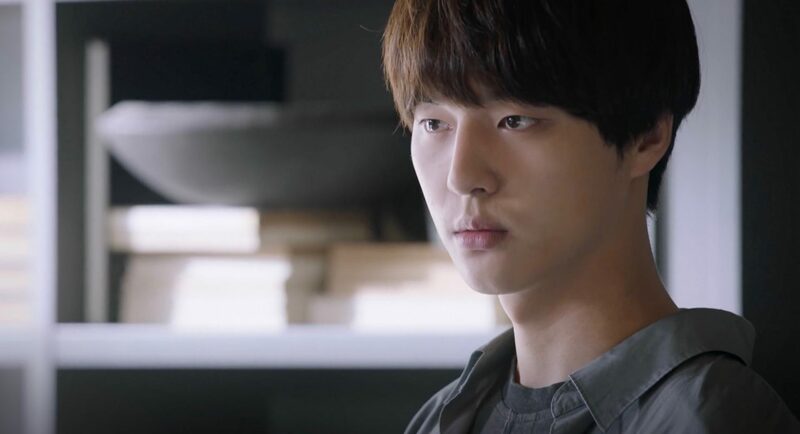 Just before the meeting, he receives a phone call from Kim Haeng-A (Jung Ryeo-Won)asking if he is alright. 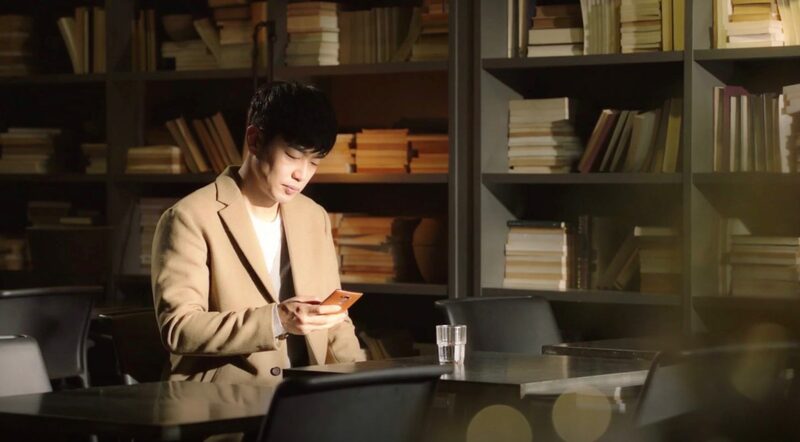 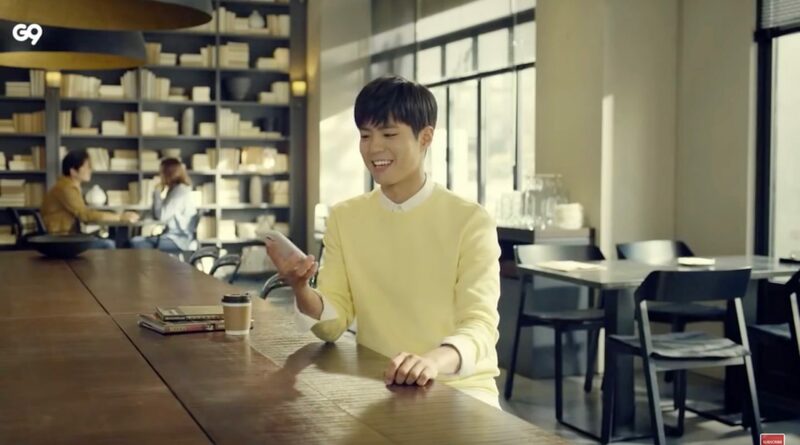 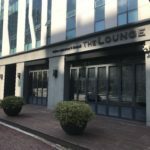 The Lounge [더라운지], opened in 2014, is an Italian restaurant & brunch café. 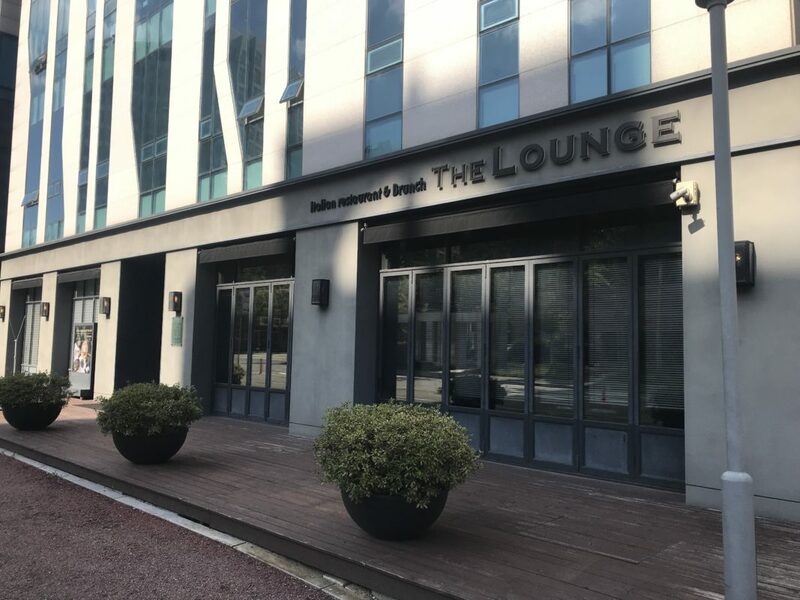 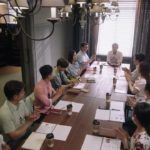 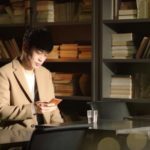 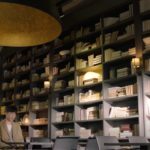 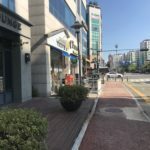 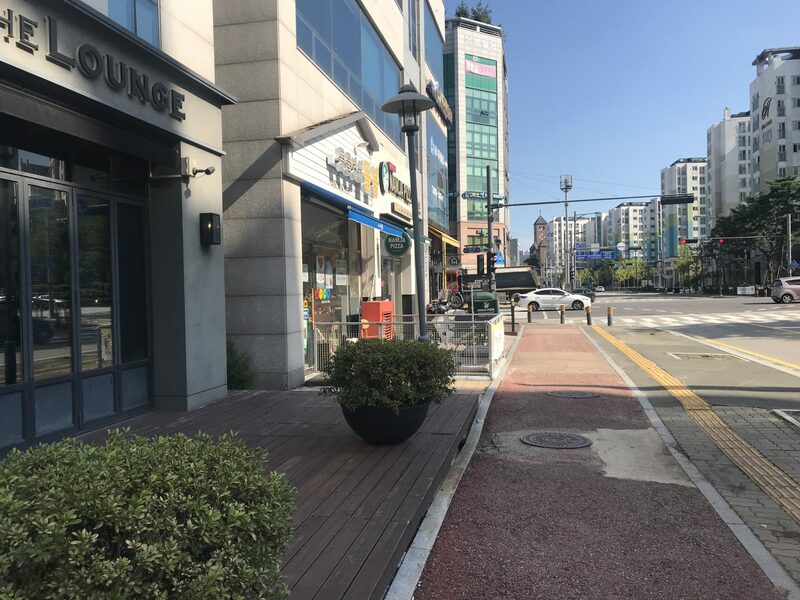 It is located on the first floor of Landless Tower [랜드리스타워] in Seongnam’s neighborhood Pangyo-dong [판교동] in the Bundang District [Bundang-gu/분당구]. Terius Behind Me Episode 5 was also filmed here.